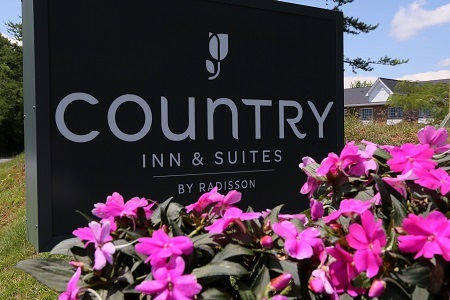 Welcome to the Country Inn & Suites® by Radisson, Charlotte I-85 Airport, NC, where you can enjoy free parking and a free 24-hour shuttle to the airport. 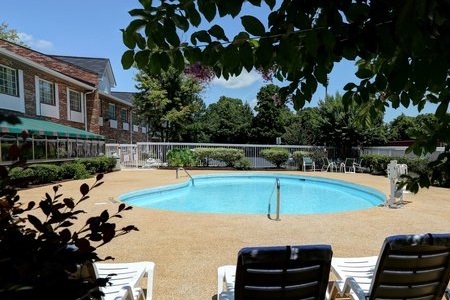 Our I-85 location, eight minutes from Charlotte Douglas International Airport (CLT) and 15 minutes from Charlotte, is an ideal home base for a trip to Carowinds or to downtown. 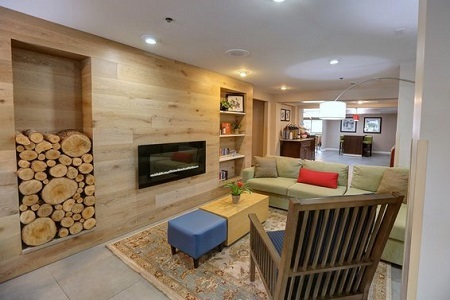 With a cheerful staff, a free, hot breakfast, and cookies and fresh coffee in the lobby, our hotel is a friendly place to stay. Traveling with a group? 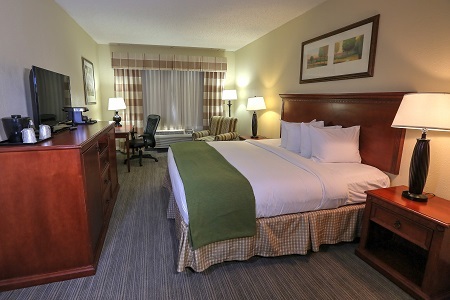 Choose a One-bedroom Suite, which includes your choice of two queen beds or a king bed along with a sleeper sofa so that everyone can sleep comfortably. The hotel’s free, hot breakfast features something for every appetite, from eggs, waffles and other hot dishes to creamy yogurt and a selection of fruits. For lunch and dinner, our hotel is near plenty of great restaurants, like Open Kitchen for Italian and Greek comfort food and Miguel’s for classic Mexican fare. Charlotte Motor Speedway – The roar of the engines meets the roar of the crowd at this NASCAR and Formula 1 race haven. The Mint Museum – This 32,000-piece art collection is best known for its pottery artifacts from America, Europe and China. The museum has two locations: the Uptown gallery, six miles from the hotel, and the historic Randolph Road gallery, located about 10 miles away in a former U.S. Mint building. PNC Music Pavilion – Catch stars like Kenny Chesney and themed music festivals such as Vans Warped Tour at this outdoor concert venue, a 14-mile drive on I-85. Leave extra time in your schedule to navigate post-concert traffic. You can make your next business meeting or social event a success thanks to our meeting room and our convenient location off I-85 near the Charlotte airport (CLT). 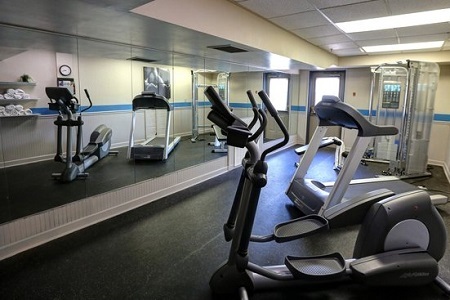 Take advantage of 575 square feet of flexible, private space equipped with free high-speed Internet access.